The Murmansk Deputy Governor wants to earn more money on Russia’s Arctic oil. 72 percent of all hydrocarbons resources in Russia are in the Arctic regions. For Murmansk, a major oil transshipment hub, it is however a paradox that expensive fuel oil has to be imported by rail from faraway. “We receive more than 900,000 tons of fuel oil by rail for heating. At the same time, 13 million tons are transported to the harbor transshipment center. Oil is passing us while we are drowning in fuel oil which we pay for,” Deputy Governor Evgeny Nikora said during an armchair discussion at Russian Energy Week in Moscow. Oil produced onshore in northwestern Siberia and Nenets Automous Okrug is loaded to tankers at the terminals in Varandey and Novy Port. 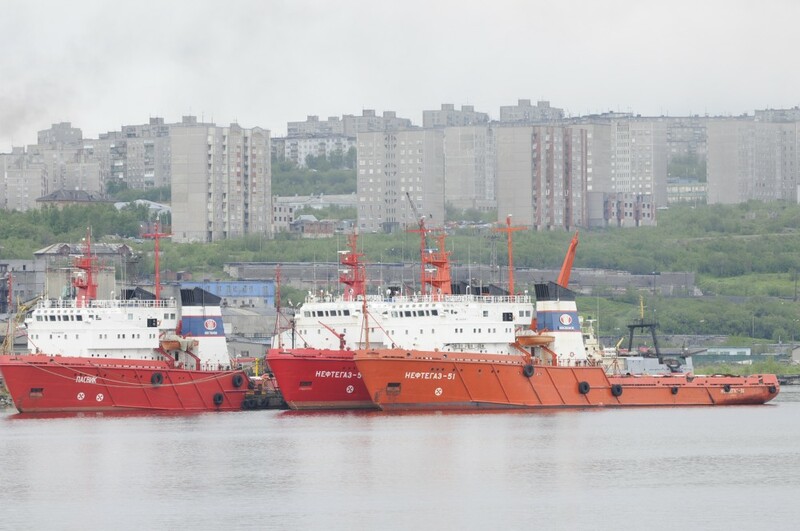 In Murmansk, the same oil is re-loaded ship-to-ship to larger non-ice classed tankers and sent to markets in Europe for refining. About 13 million tons of oil are re-loaded in Murmansk annually and shipped further around the coast of Norway towards Europe. 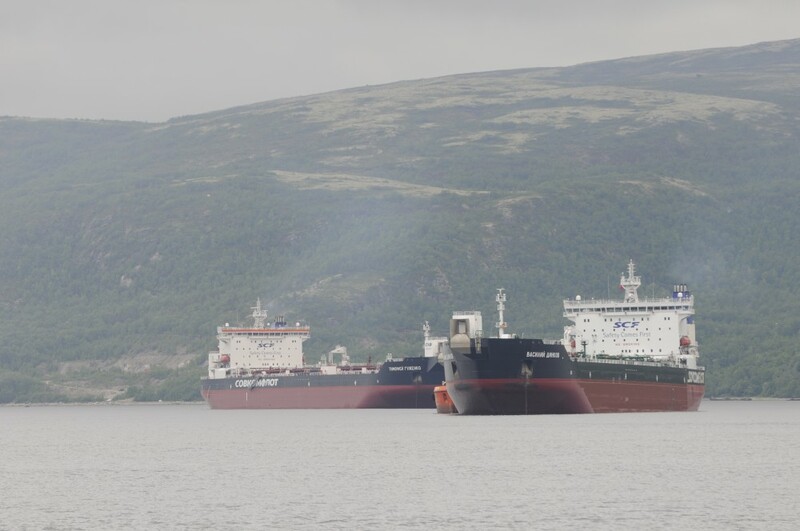 There are several re-loading ship-to-ship installations in the Kola Bay additional to terminals reloading oil arriving in Murmansk by rail and shipped further with tankers. “We are interested in replacing temporary and environmental risky oil transshipment with modern coastal complexes using the latest development in bulk cargo transshipment,” the Deputy Governor suggested. He argued that Russia would earn more money if Arctic oil were refined domestic before exported. “This will create conditions for the construction of oil refining facilities on the Kola Peninsula, which will help to replace exports of crude oil with exports of petroleum products that have high added value,” Nikora said. The Kola Peninsula is the most densely populated area in the Russian Arctic and Murmansk is the world’s largest city north of the Arctic Circle with about 300,000 inhabitants.